Free Webinar: GHS Adoption in Canada, What You Need to Know Now! Canada is expected to publish a proposal in Canada Gazette I this spring aligning WHMIS with the United Nations Globally Harmonized System of Classification and Labelling of Chemicals. To help Canadian suppliers and employers prepare, as well as those U.S. businesses working across the border, MSDSonline is pleased to offer a Free Webinar on the topic. There are two dates to choose from. The Webinar covers expected changes to chemical classification, labeling, and safety data sheets. 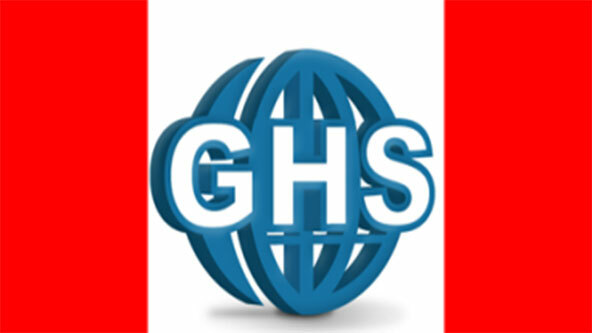 EH&S Blog Compliance Education Free Webinar: GHS Adoption in Canada, What You Need to Know Now!